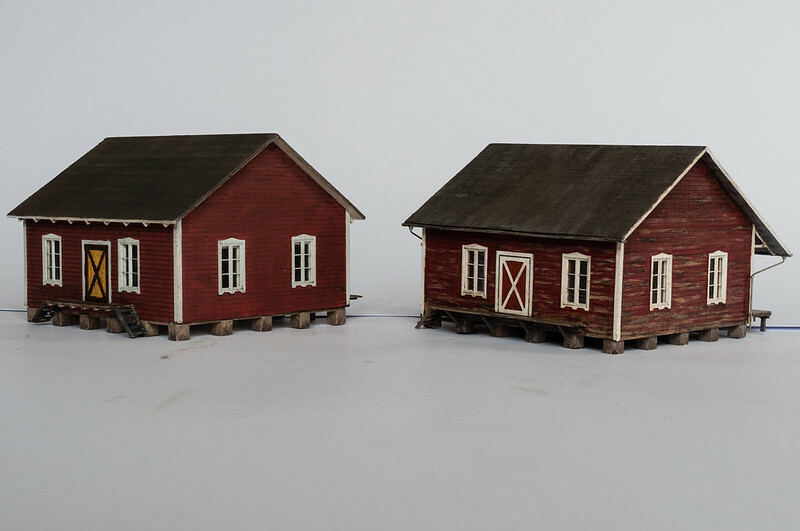 Railroad Line Forums - Station in two versions. 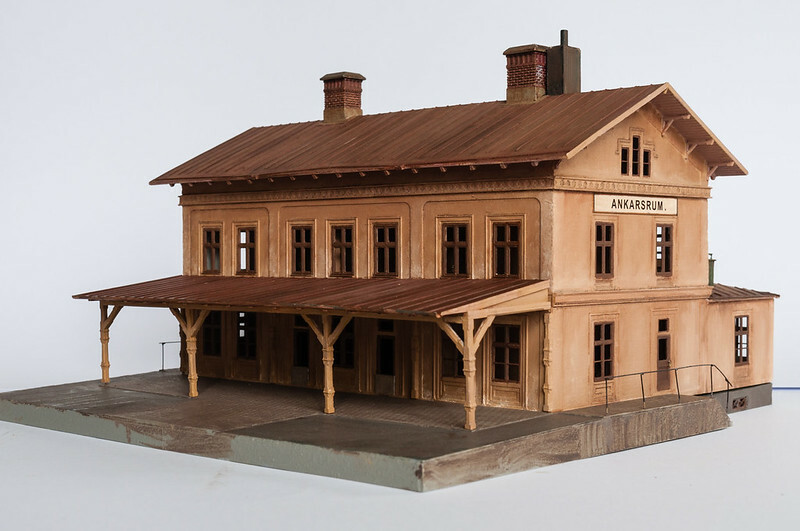 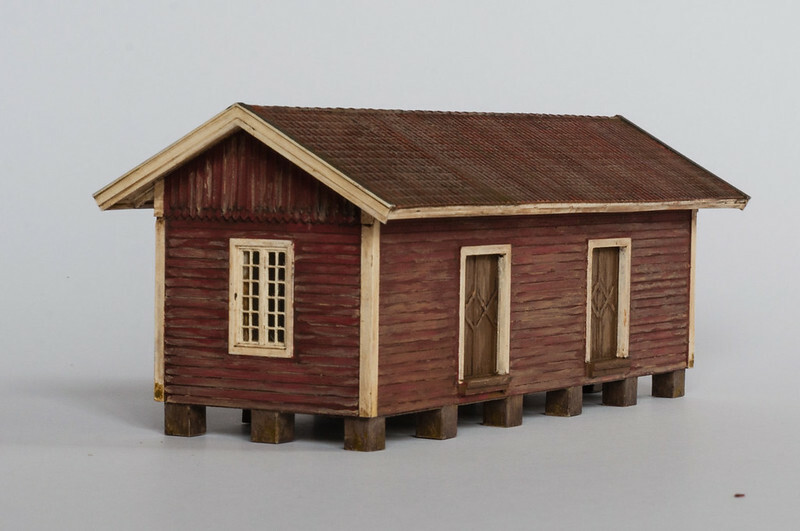 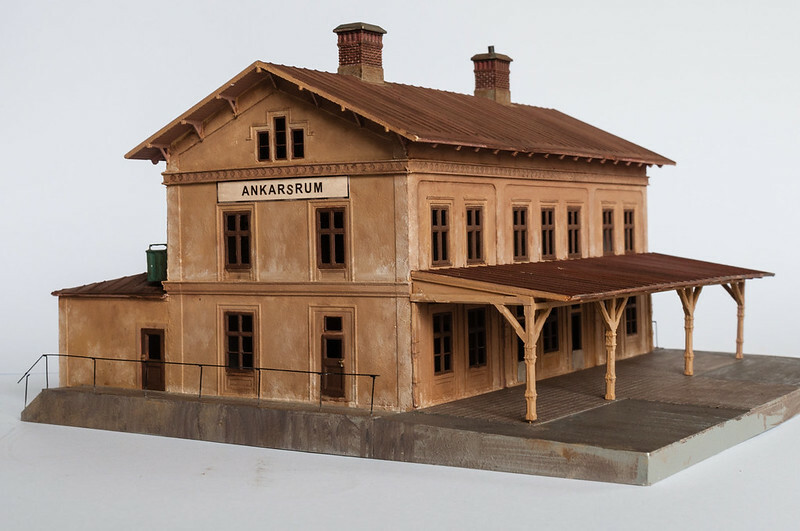 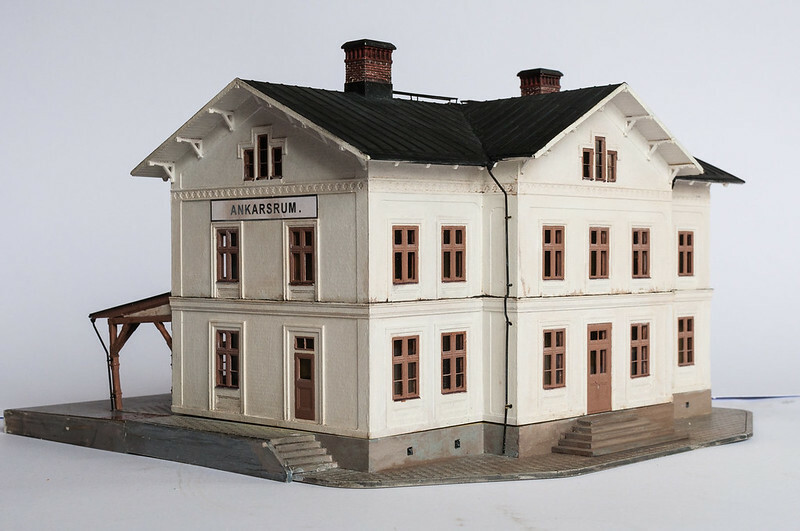 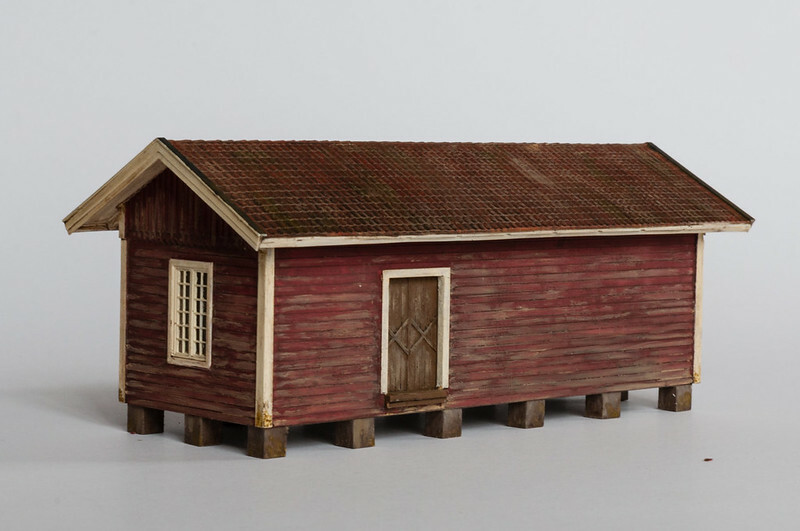 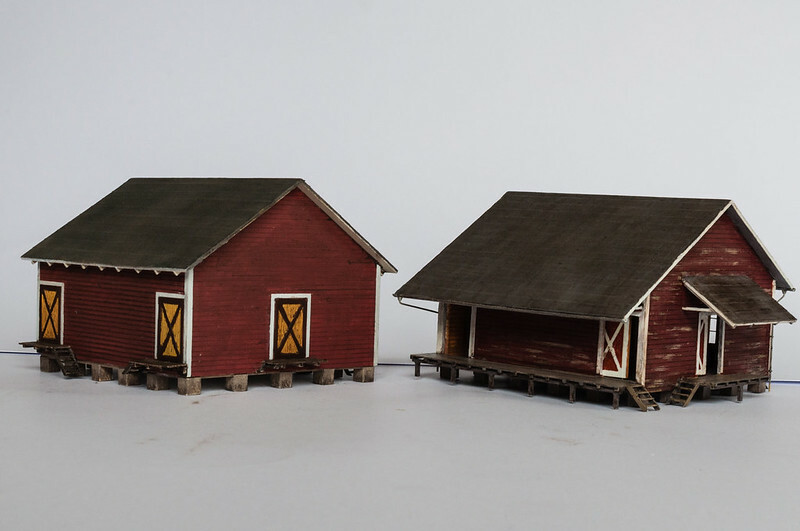 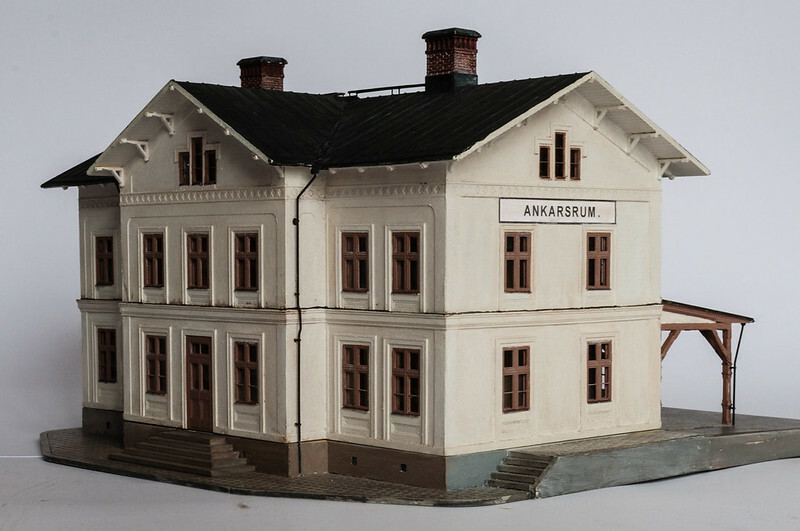 The swedish narrow gauge station in Ankarsrum in two versions in HO, painted and weathered by me for a friend. 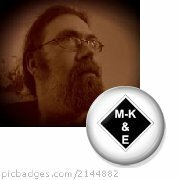 He intends to replace the old with the new depending on what era he runs. 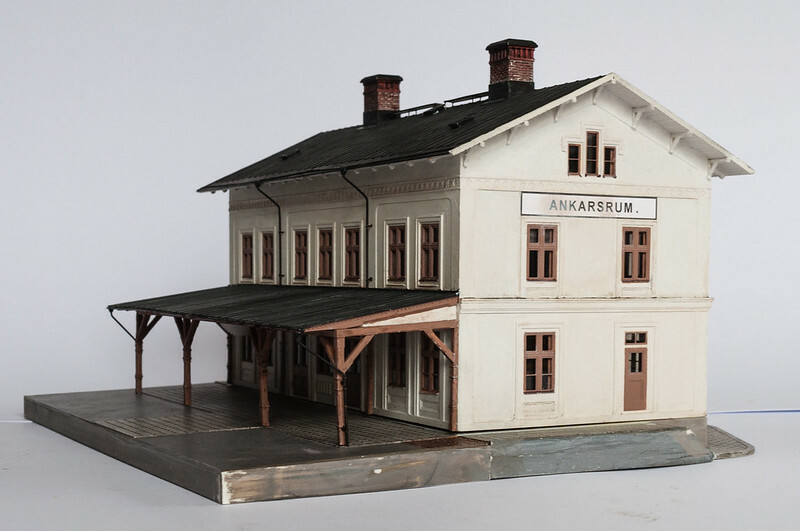 Beautiful models and nicely photographed as well. 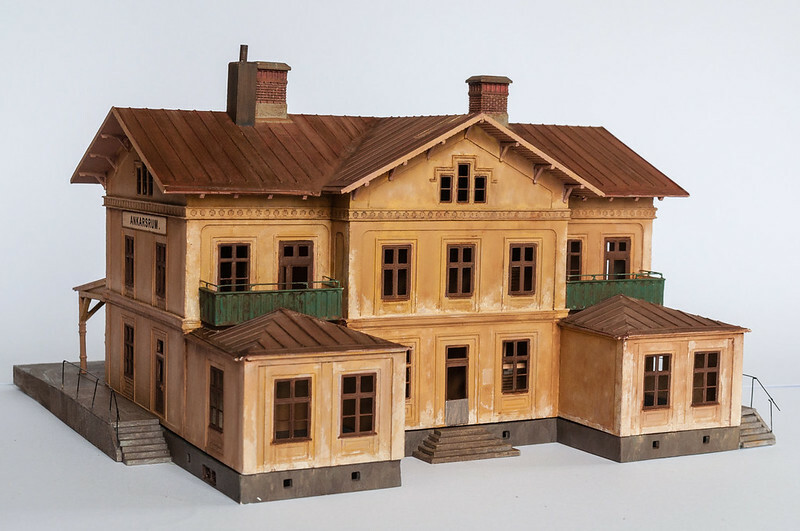 Very nice painting and weathering, Michael.